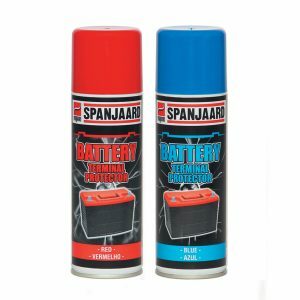 Cleans as you drive, restoring fuel efficiency and optimising performance. 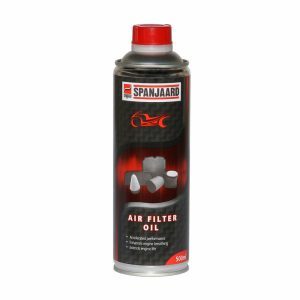 Significantly reduces combustion chamber, intake valve, and port fuel injector deposits. 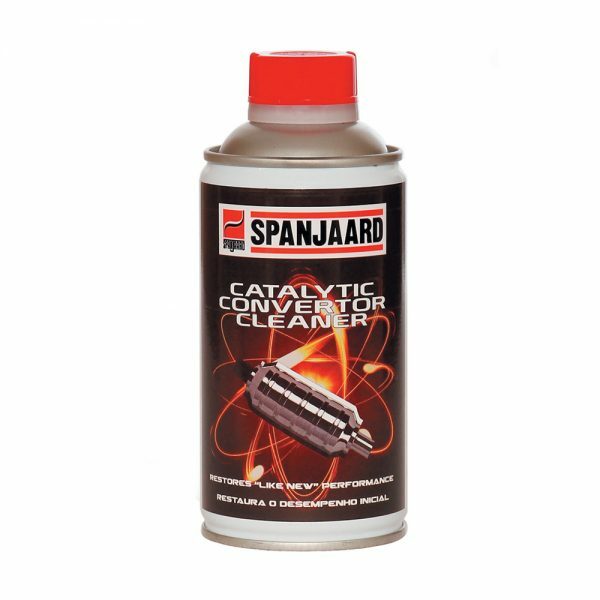 Prolongs catalytic converter life and reduces emissions. 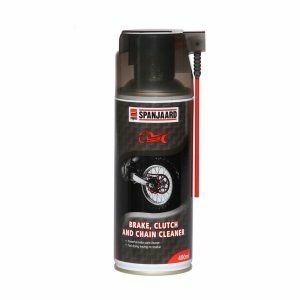 Improves driveability by reducing surging, stalling, and rough idling. 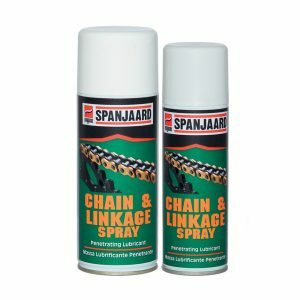 Removes moisture and protects against corrosion.